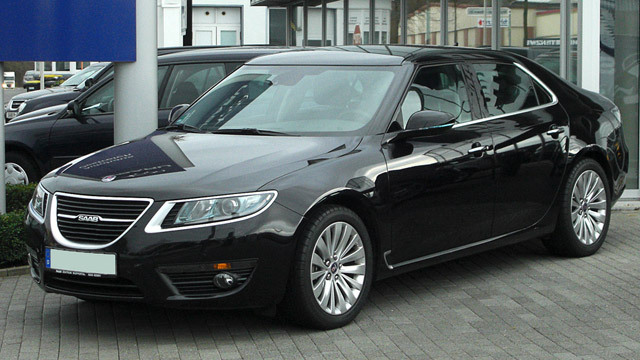 Swedish manufacturer Saab is known to be among the most cutting edge and stylish manufacturers in the world. Over the years they have made some incredible vehicles that are well loved by their owners. Because they are held in such high esteem, they deserve to be serviced and maintained well. Here at AutoPro Auto Service we are a NAPA AutoCare Center. Our experienced ASE certified technicians stay current on the latest Saab information and use only state of the art equipment to service your vehicle. Treat your Saab right and bring it to AutoPro where your service is done quickly, and done right the first time.